Horses are amazing! Majestic animals that are incredibly beautiful and truly a sight to see. Oftentimes, people believe horses are all essentially the same. Unlike dogs which vary in size and shape, horses seem to be universally similar to one another. But in reality, horses do vary a great deal in size, shape and color. And there’s a certain breed of horse that is definitely far different from the rest. 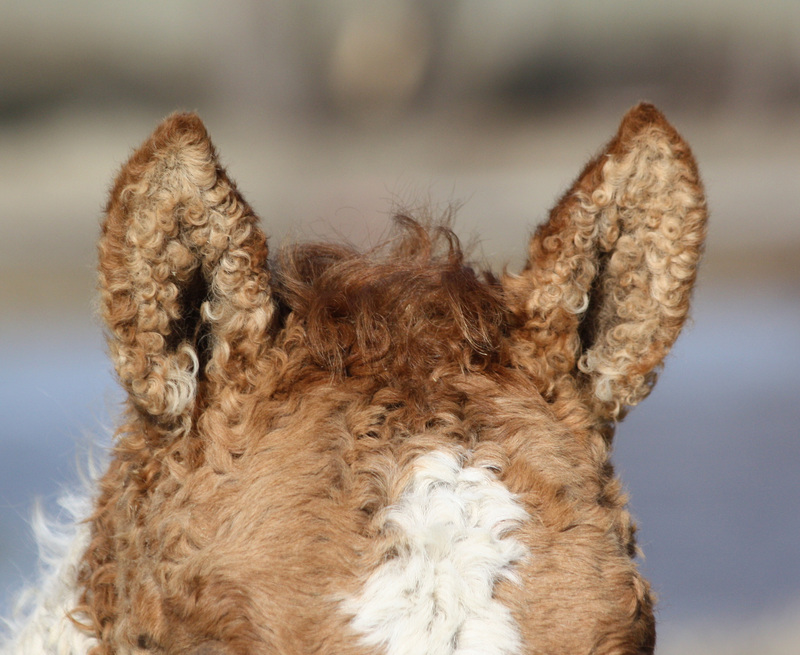 The curly hair horse! Otherwise called “Curlies”, these are definitely some of the cutest horses on the planet. They have a gene which provides them their unique curly-haired look. Everyone loves curls, right? Heck, humans spend a lot of time and money trying to achieve that curly-hair look. For these horses, curls come naturally. They are “hypoallergenic” due to a lack of protein in their hair. For some people, that protein can cause allergic reactions. 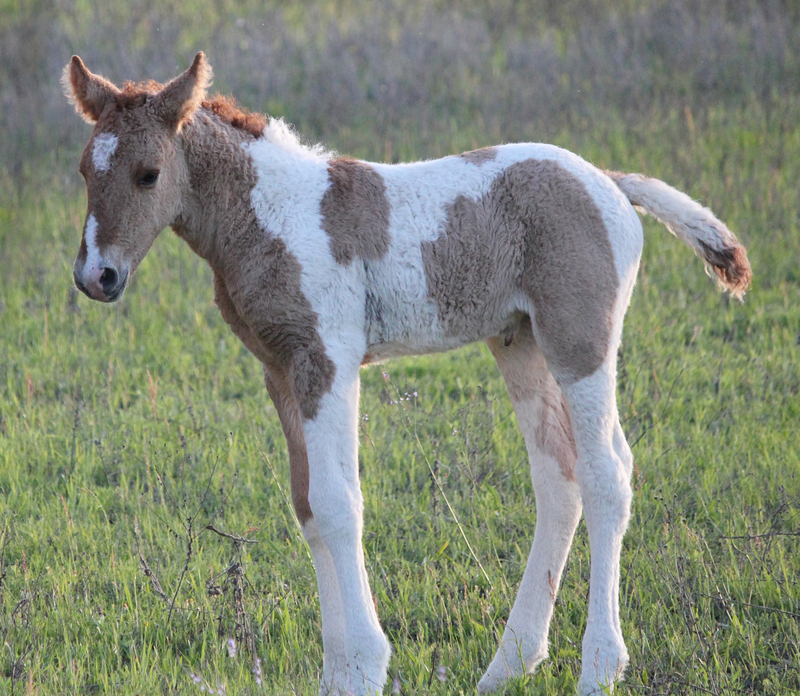 The absence of this protein changes how the formation of dander occurs in these horses. In cold environments, the thick and curly coats keep them warm. These horses have been around a long time, but many people have never seen them before. Once you do see a Curly, you definitely don’t forget it! It’s unclear just how long these guys have been around. Everyone seems to agree they are not a recent breed and have been around quite a while. We do know from science, history and art related records that Curlies date back quite some time. Chinese artwork featured them back in 161 AD. Charles Darwin, in the 19th century, documented Curlies in South America. Turns out that the Sioux Indians considered Curlies as a sacred mount! They were reserved for chiefs and medicine men. Totally stunning creatures indeed. Sometimes, they hardly look real, and you have to take a double take to believe what you are seeing. Even their ears are stunning! Check out the closeup of his curly ears. Cute as can be! So we know the adult Curlies are major cute, so you can imagine how baby Curlies are simply off the cuteness charts! Check out the interaction between two Curlies. Major dreadlock curly nuzzle action going on! Definitely a rare looking horse. Everyone should witness the amazing curly-haired horse at least once in their lifetime! 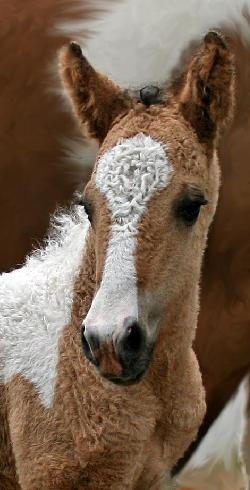 Clydesdales are great, but these Curlies may just be my new favorite as far as horses go! Share these amazingly unique horses with all of your animal loving friends and family! PreviousA Puppy Found Half Frozen in the Road.. But Watch How These Heroes Reacted! NextMan Approaches A Perched Owl. What Happens Next Is BEYOND Incredible.